In a previous post, I compared the M&A action in the reinsurance and specialty insurance space to a rush for the bowl of keys in a swingers party. Well, the ACE/Chubb deal has brought the party to a new level where anything seems possible. The only rule now seems to be a size restriction to avoid a G-SIFI label (although MetLife and certain US stakeholders are fighting to water down those proposals for insurers). 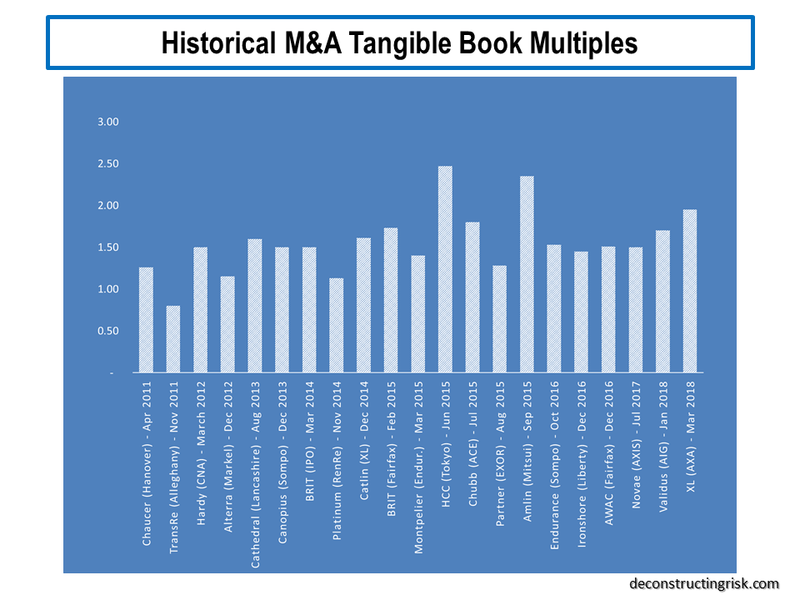 I expanded the number of insurers in my pool for an update of the tangible book multiples (see previous post from December) as per the graphic below. 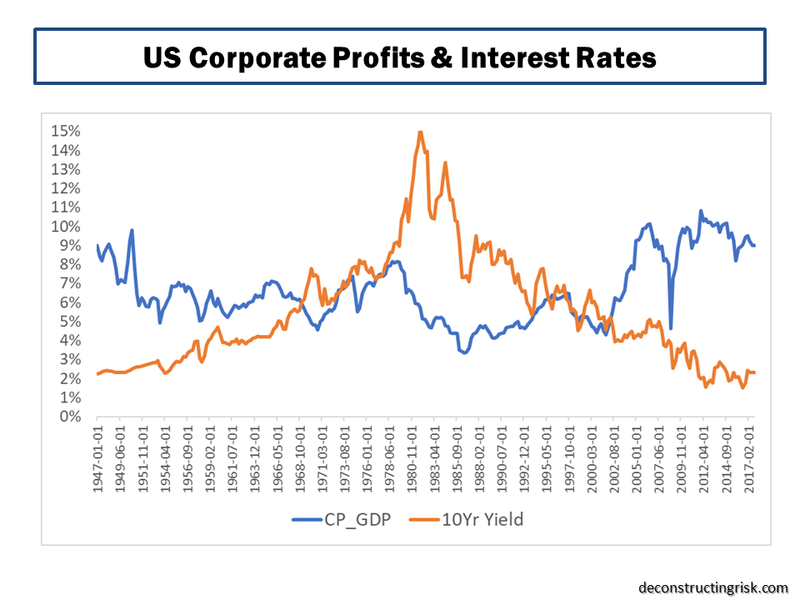 As always, these figures come with a health warning in that care needs to be taken when comparing US, European and UK firms due to the differing accounting treatment (for example I have kept the present value of future profits as a tangible item). 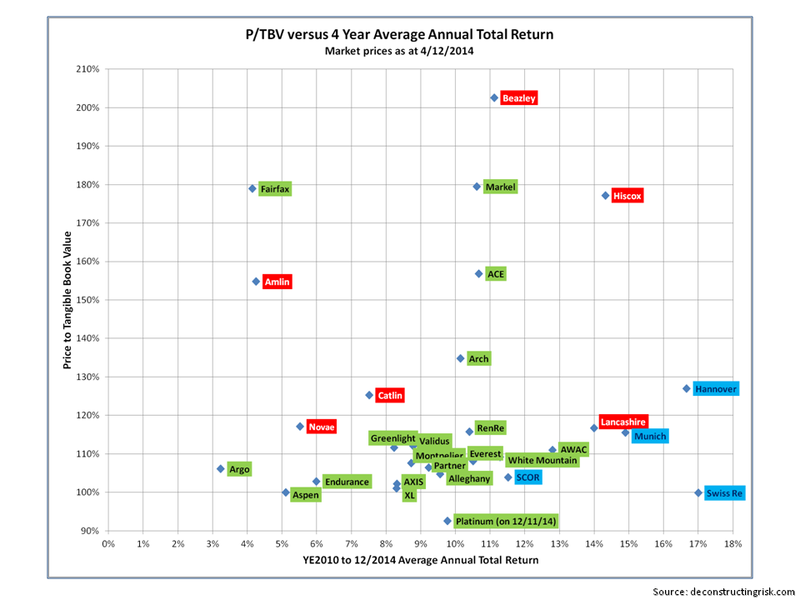 I estimated the 2015 ROE based upon Q1 results and my view of the current market for the 2011 to 2015 average. I am not knowledgeable enough to speculate on who may be the most likely next couplings (for what its worth, regular readers will know I think Lancashire will be a target at some stage). This article outlines who Eamonn Flanagan at Shore Capital thinks is next, with Amlin being his top pick. 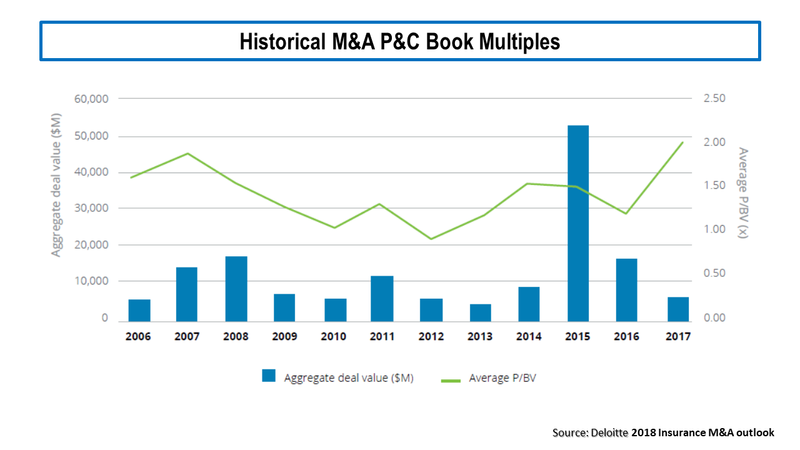 What is clear is that the valuation of many players is primarily based upon their M&A potential rather than the underlying operating results given pricing in the market. Reinsurance pricing seems to have stabilised although I suspect policy terms & conditions remains an area of concern. 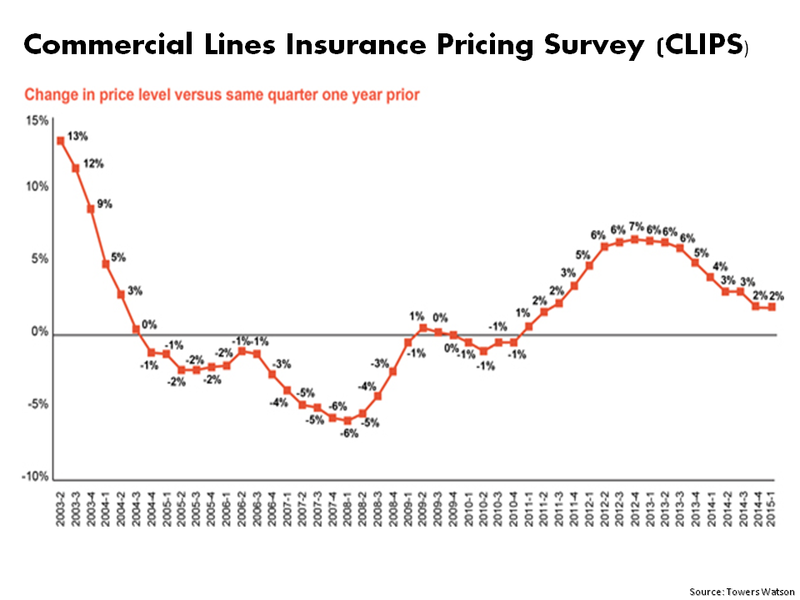 On the commercial insurance side, reports from market participants like Lockton (see here) and Towers Watson (see graph below) show an ever competitive market. 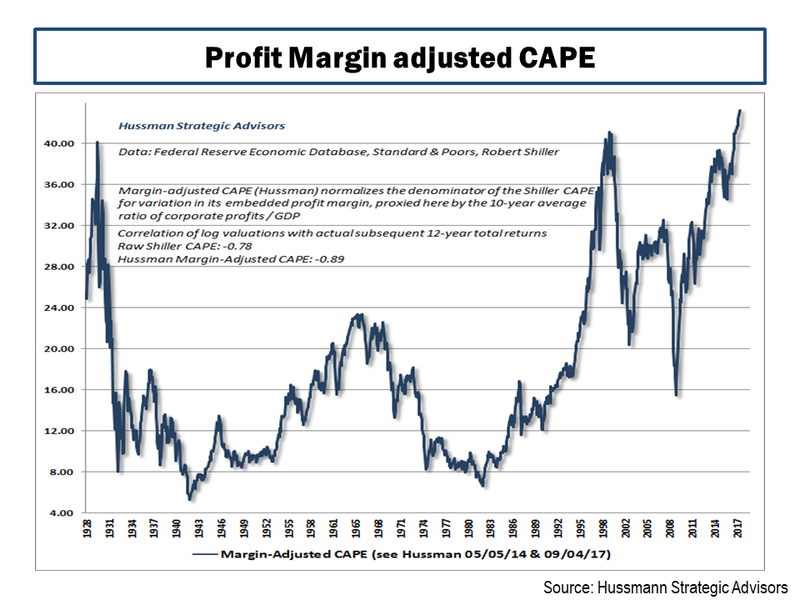 Experience has thought me that pricing is the key to future results for insurers and, although the market is much more disciplined than the late 1990s, I think many will be lucky to produce double-digit ROEs in the near term on an accident year basis (beware those dipping too much into the reserve pot!). I am also nervous about the amount of unrealised gains which are inflating book values that may reverse when interest rates rise. For example, unrealised gains make up 8%, 13% and 18% of the Hartford, Zurich, and Swiss Re’s book value respectively as at Q1. 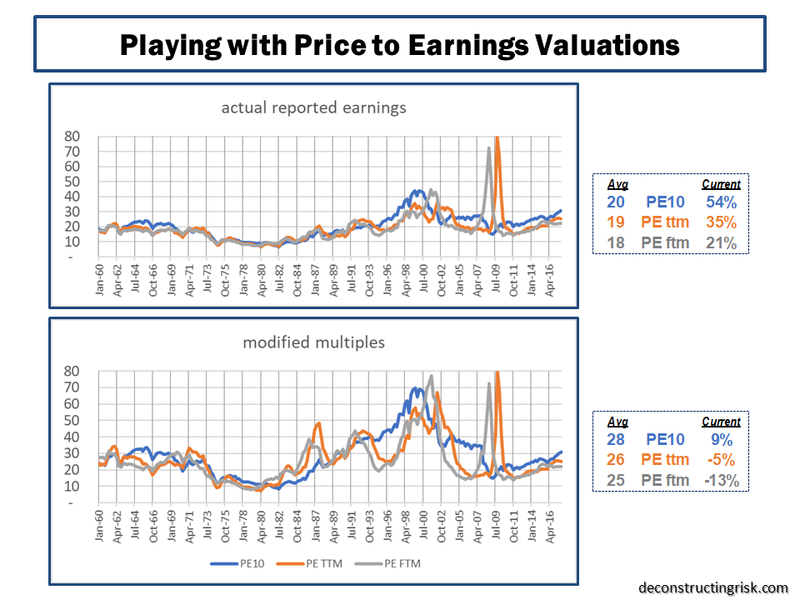 So investing primarily to pick up an M&A premium seems like a mugs game to me in the current market. M&A obviously brings considerable execution risk which may result in one plus one not equalling two. Accepting that the financial crisis hit the big guys like AIG and Hartford pretty hard, the graph below suggests that being too big may not be beautiful where average ROE (and by extension, market valuation) is the metric for beauty. 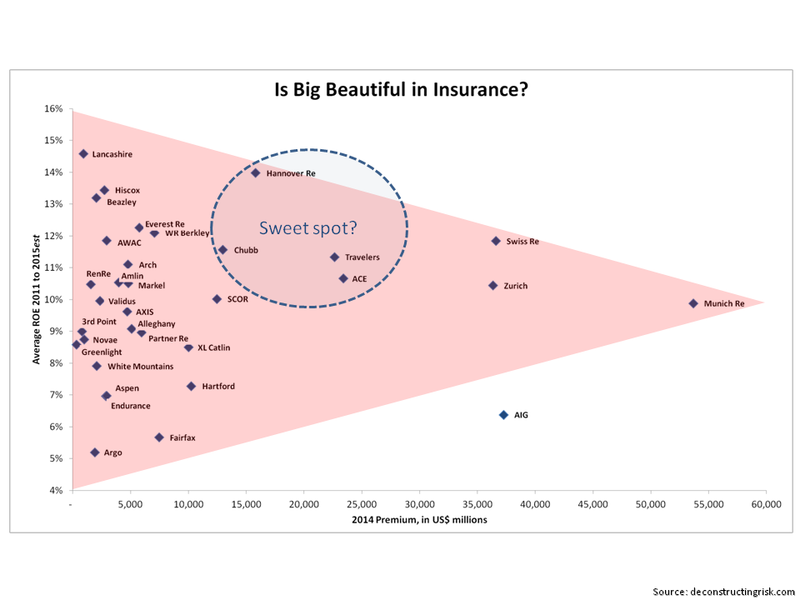 In fact, the graph above suggests that the $15-$25 billion range in terms of premiums may be the sweet spot for ROE. 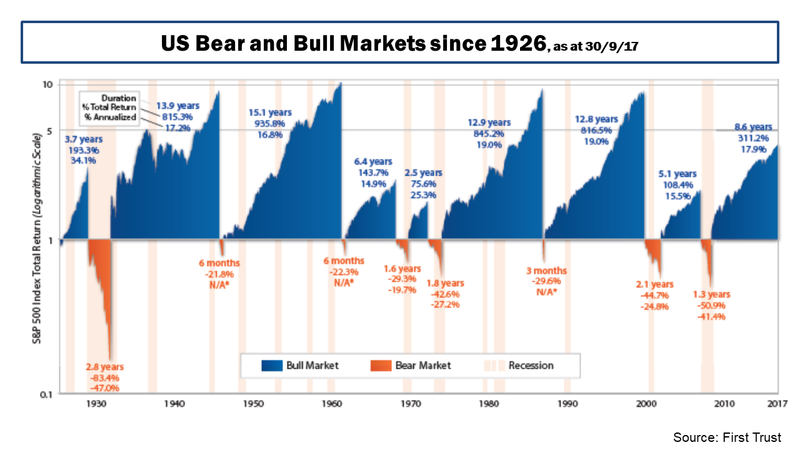 Staying as a specialist in the $2-7 billion premium range may have worked in the past but, I suspect, will be harder to replicate in the future. 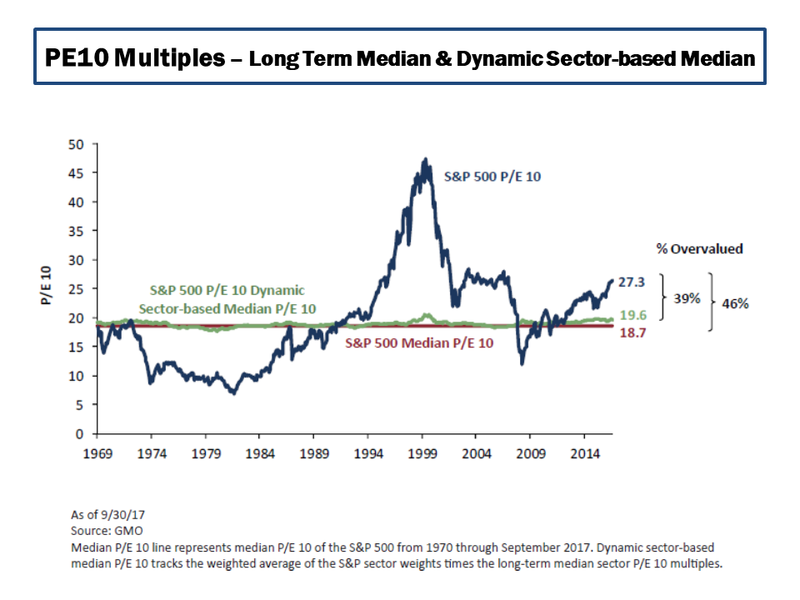 It has been a while since I looked at net tangible asset multiples for reinsurers and selected specialty insurers (the last such post is here). Motivated by the collapse in Lancashire’s multiple (briefly mentioned in a previous post) since they went ex-dividend, I redid the tangible book multiple figures. Previously I have used average operating ROEs as the x-axis but this time I have used annualized total returns since year-end 2010 (to capture the 2011 catastrophe year with the recent results of the past 3 years). 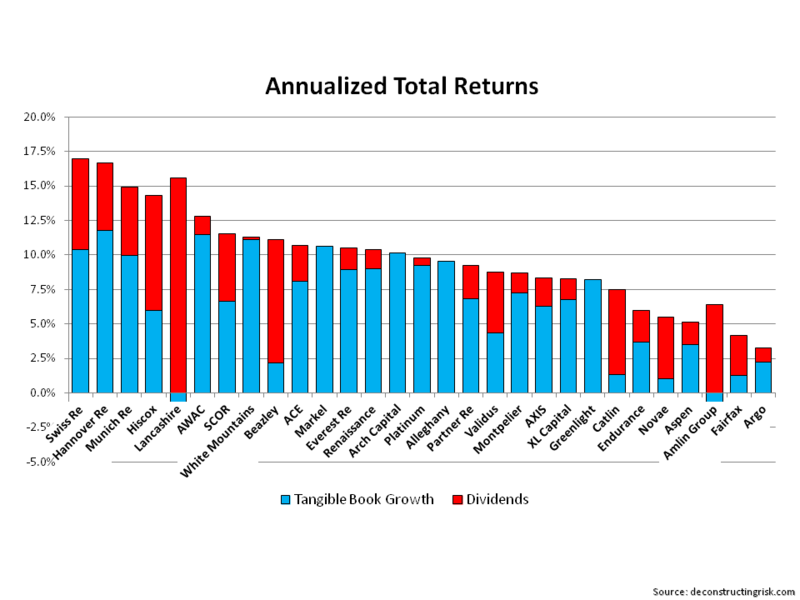 Annualized total returns are made up of tangible book growth and dividends paid in 2011 to today. The split between tangible book growth and dividends, on an annualized basis across the past 4 years, for each firm as per the graph below (when calculating tangible book values, as is my usual practise disclosed previously, I excluded all goodwill and intangibles, except for the present value of future profits (PVFP) for life reinsurance business for European reinsurers). 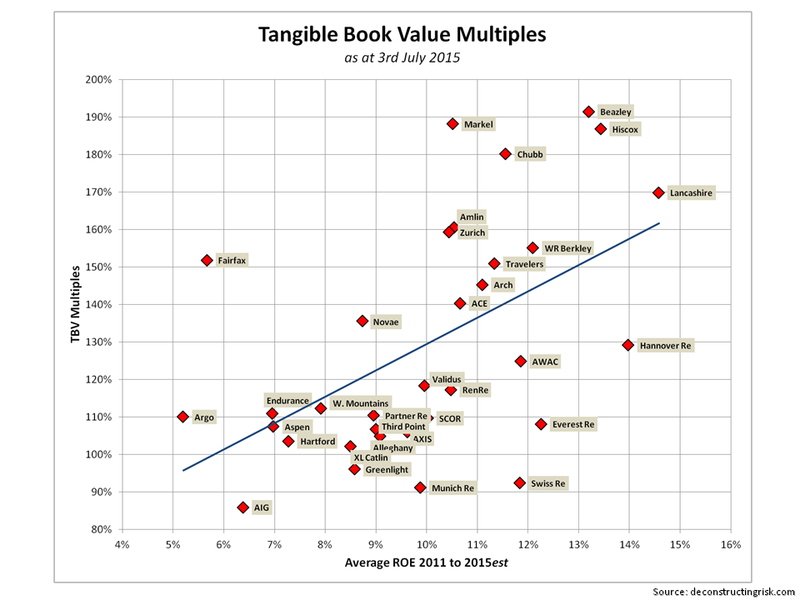 The graph of tangible book multiples to annualized returns is below. [Note – although insurance accounting has converged somewhat in recent years, caution still needs to be taken when comparing UK, European, and Bermudian/US firms due to the differing accounting regimes under which results are reported]. I split the firms into different colours – green is for the Bermudian & US firms, red is for London market firms, and blue is for the European composite reinsurers. In terms of who else may get involved in M&A following the Renaissance/Platinum deal, its interesting to see most of the Bermudians bunched up so close to each other in valuation and return profiles. The higher valued and larger firms may be the instigators in taking over smaller competitors but it looks more likely that medium sized firms need to get with today’s realities and seek tie-ups together. 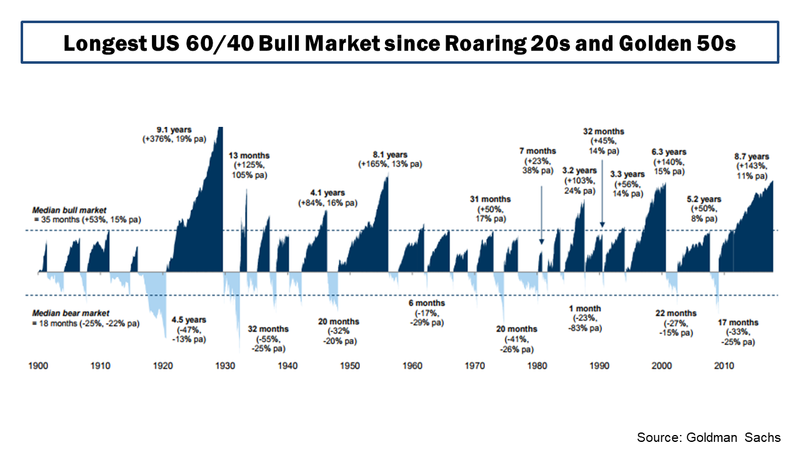 Who will wait it out in the hope of some market changing event or who will get it together in 2015 will be fascinating to watch!! 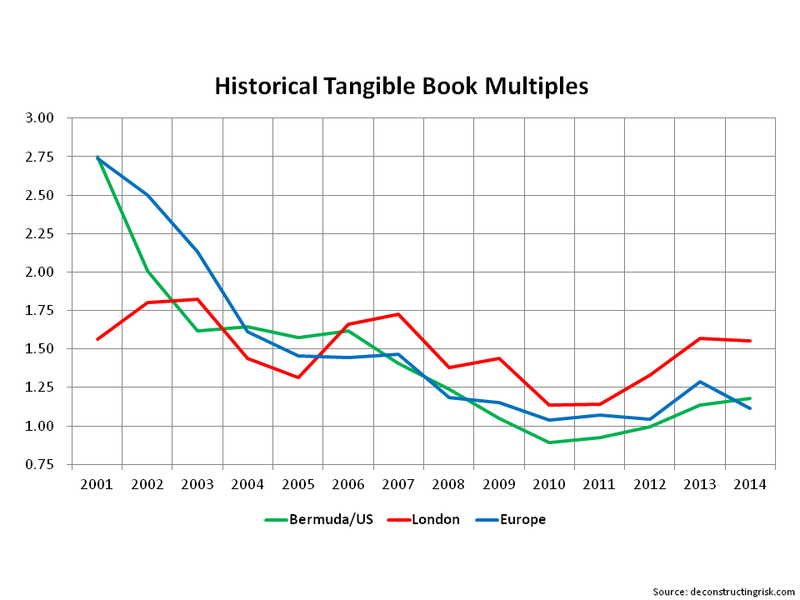 Follow-on: To get an idea of historical changes in the tangible book multiples in the three groupings above, the graph below shows the trends. 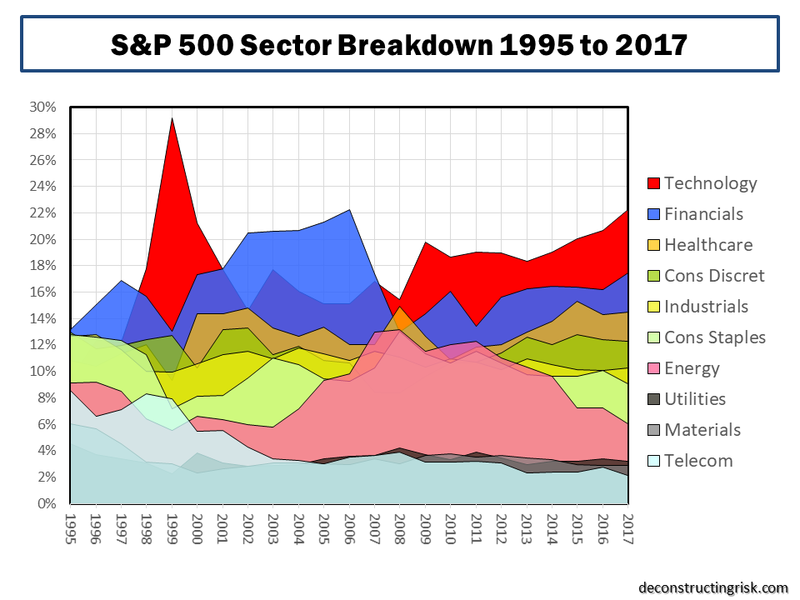 The multiples in each year are simple averages across the firms (and not all are at the same point in the year) but the graph nonetheless gives an idea of changing market sentiment. Although the London and European firms are a smaller sample than the Bermudian/US firms, the graph indicates that the market is confident that the underwriting indiscipline of years past have been overcome in the London market, thus justifying a premium multiple. Time will tell on that score…..